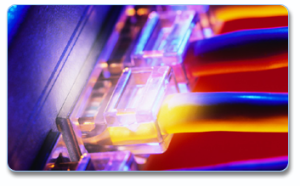 Network Cabling – Monarch Telecom Corp.
Are you installing a new office? Do you need a phone jack or network jack moved to another place in the room? Monarch can provide all your cabling needs from Cat3, Cat5, to Coax, we can provide cabling to your offices or warehouse. Monarch can provide cabling for office expansions, new office space, work station relocation, or paging systems.